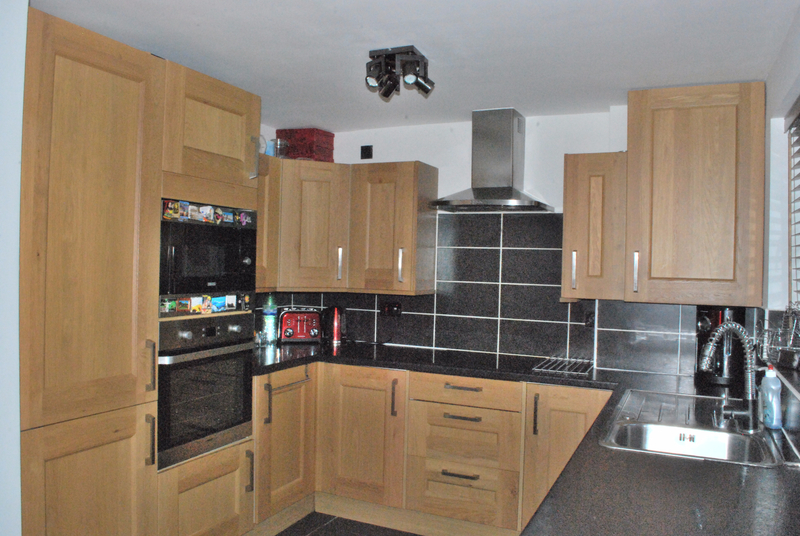 Occupying a lovely position in central Fishponds, Local schools and amenities close by, this exceptionally well presented property will appeal to many buyers. 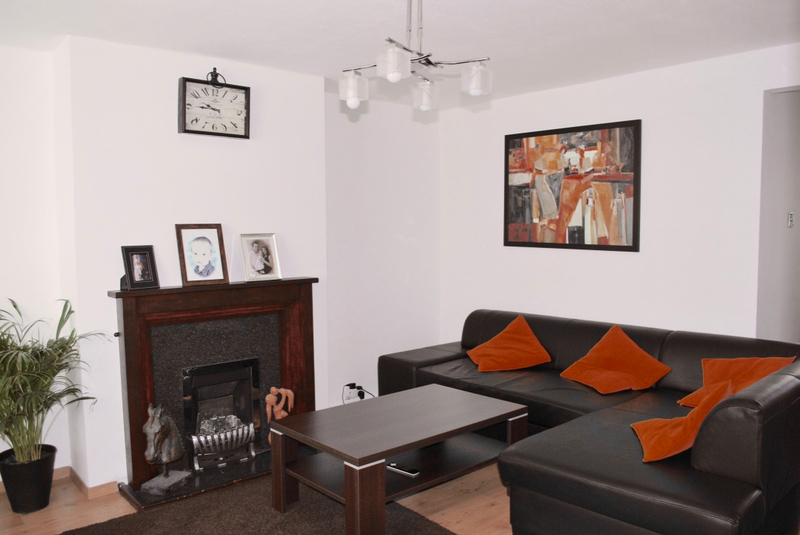 The property has ample living space and comprises of entrance hall, lounge, Kitchen/diner. 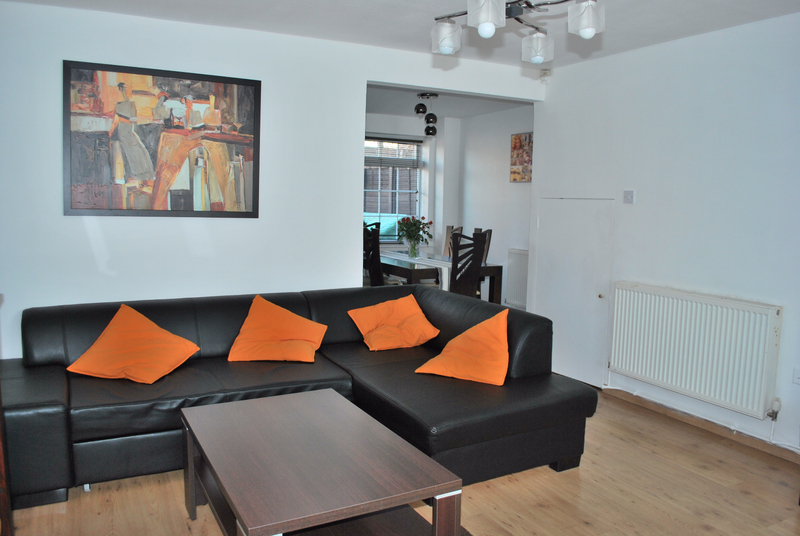 The property has three good sized bedrooms and a newly refurbished bathroom on the first floor. 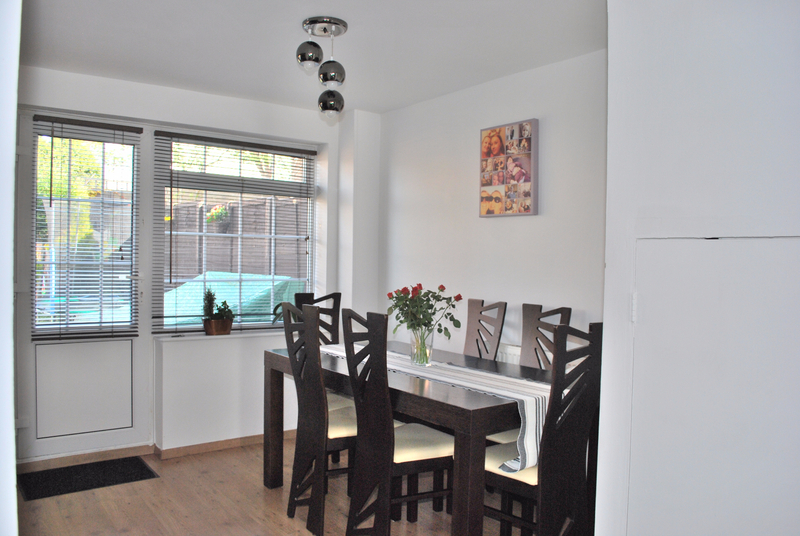 The stunning, well-equipt kitchen/diner backs on to the child-friendly rear garden leading through to Private Garage. 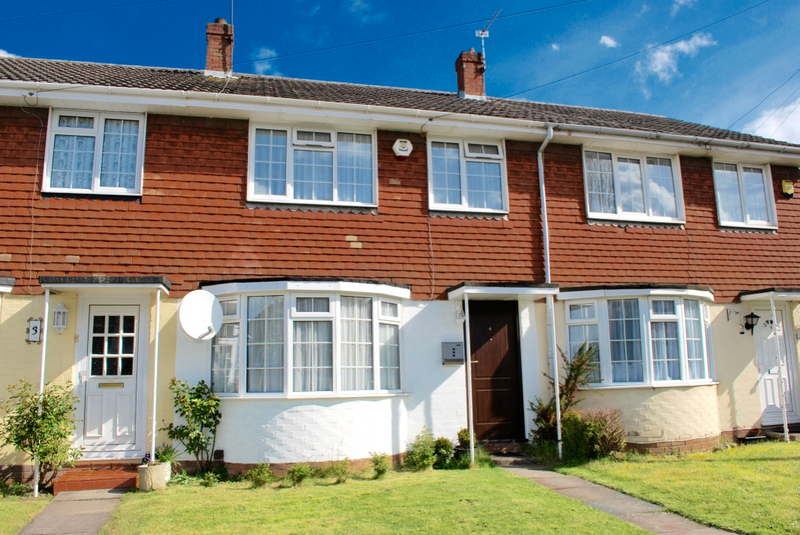 The house benefits from Double glazing throughout and gas central heating.